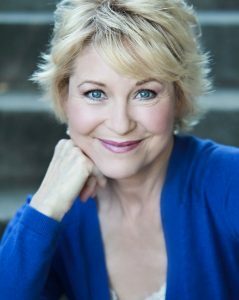 Actress Dee Wallace, who played Elliot’s Mom in the classic movie, E.T. The Extraterrestrial, shares memories of making the film as it celebrates the 35th anniversary of its release in 1982. Plus she also discusses Buppalapaloo, a helpful toy bear she helped to create. Randy Ray, co-author of As The Years Go By …: Conversations With Canada’s Folk, Pop & Rock Pioneers , which chronicles the early days of Canadian music. Nathan Hirsch, owner of FreeeUp shares tips on e-commerce & e-marketing. This week’s opening guest slate is presented by Ernie Smith, founder of Tedium.